Looking to master keyword targeting? You’ve come to right place. Spare a few minutes to read this offer because chances are you will find this extremely useful in your quest to rank on the first page of Google. You probably know how to do some keyword research, BUT do you really know, which EXACT keyword your website should be ranked for? Should you be targeting a single keyword or multiple keywords? Or should you be targeting high competition, high volume keywords or the low competition, low volume keywords? With search engines’ algorithms constantly changing, having the wrong keyword strategy will affect not only your individual page ranking, but will also affect the overall quality of your website’s backlinking. 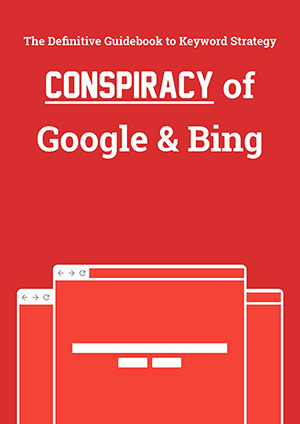 It’s about time you need to know… what is the conspiracy behind all these search engines? And I mean…the Google & Bing Keyword Conspiracy! How can you prepare yourself to have a better understanding of what they are up to every time? Our latest “Definite Guide to Keyword Strategy” can DEFINITELY provide you with the answers to all of these conspiracy theories that are affecting your keyword strategy. After reading this guide, you will have a better constructive notion of how this NEW keyword researching method should be carried out and why you should leave your conventional method of keyword researching aside. This is the modern way of identifying, analyzing and selecting the best competition keywords for your higher ranking needs which will also lead to increased visitor traffic. This method will change your mind forever! 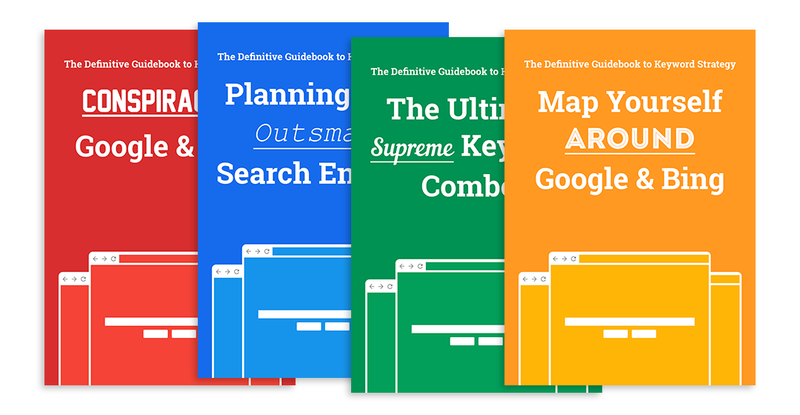 Which is why, whether you are a newbie or an SEO expert, “The Definitive Guide to Keyword Strategy” will be your Winning Battleship of the game. A faster way of identifying, analyzing, and selecting the best competition keywords. Better judgment in eliminating non-performing keywords. Stronger knowledge on the keyword placement to achieve maximum results. Outsmarting your competitors by building a stronger backlink strategy. Strategizing the best approaches to increase higher traffic. Constantly generating a new list of best competition keywords that guarantee higher conversions. Save time and increase productivity to avoid wasteful PPC costs. Learn the search engine algorithm and get advice from the SEO experts. Mapping out an effective keyword strategy. 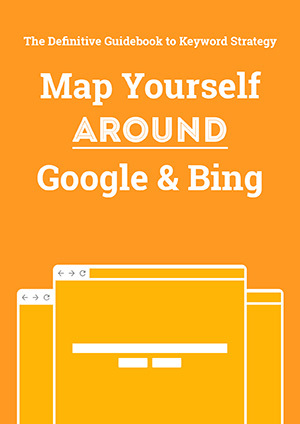 Boost your ROI with a better understanding of the search engine algorithm. Select profitable keyword for various online campaigns like SEO, PPC or Social Media. As a beginner in the SEO area, I find this book really helpful. This book provides everything a beginner in SEO needs to know and a lot more. Understand the awesomeness of Keyword Planning and how to do it. 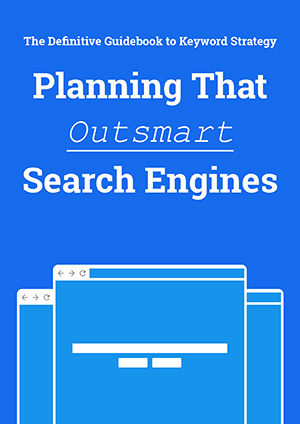 Keywords Planning for SEO, PPC and Social Media. Identify valuable keywords by using metrics. Better understanding of your competitor’s keyword selection. This guide is easy to read & understand, even for those with a limited knowledge of the subject. It spells out in simple terms, the exact steps you need to take to make your website visible to search engines. Make better choice – keyword selections that aims for higher traffic searches. Identify primary and secondary keyword. 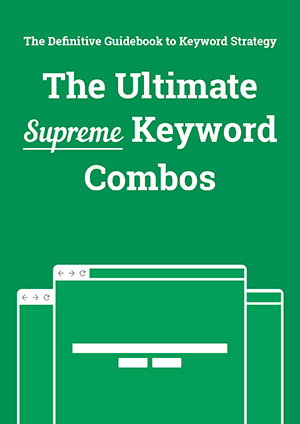 This is a well written book that provides many tips and techniques for selecting those keyword combos and also for providing a good framework for optimal keyword usage for campaigns. Learn how to build a traffic funnel that will help guide your website navigation successfully. Create a practical and workable keyword mapping blueprint. Learn how to build solid link building. I’m an internet marketer myself and therefore, will always be on the lookout for new information that will increase traffic, conversions and boost my ROI. I have to say that the information contained in this book is pretty comprehensive and solid. Master Keyword Research Starting Today! No thanks, I will stick with the basics first.